Call for further information. Property is for sale under auction like terms and the asking price is the starting price. Sold by Nonmember Agentdefault BRE#01403353 of Nonmember Officedefault. 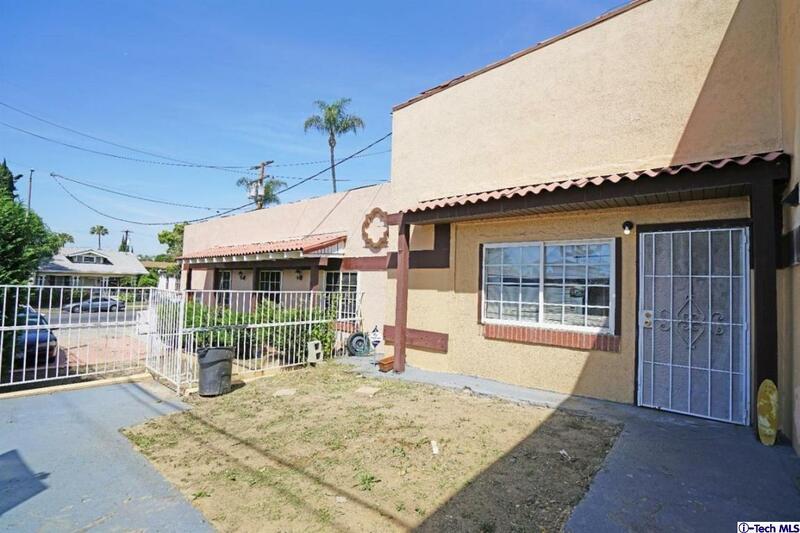 Listing provided courtesy of Arlen Perla DRE#01403353 of Century 21 Allstars Inc.